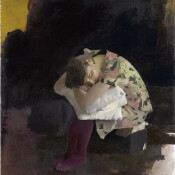 New portrait and still life paintings. An exhibition of eighteen recent paintings and drawings. 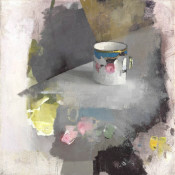 An exhibition of 16 still lifes, painted in Ireland between September 2008 and February 2009.